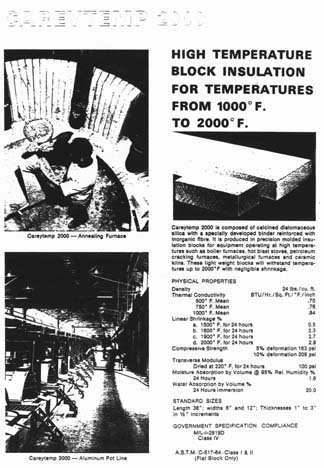 Asbestos use in the United States continues to this day in the production of roofing products, gaskets, and friction products. The U.S. consumed 13,100 metric tons of chrysotile asbestos in 2001; asbestos is still mined in California; cement pipe and flat and corrugated cement sheets are still imported for use here. Although asbestos is stringently regulated in the United States, and it is no longer used in friable insulation or similar products, only one restriction exists on the types of products that can be manufactured with asbestos. Manufacturers may market any asbestos-containing product that was already being marketed prior to 1989; EPA approval must be obtained before marketing of any new asbestos-containing product not in production in 1989.